With two brand new singles, Loving Your Way and Erawo dropping, UK/American based recording artist, songwriter and producer Deborah Oluwaseyi Joshua (born December 21, 1985) better known by her stage name Seyi Shay (pronounced Shay Shay) is set to tak e her place in Nigeria's music hall of fame. Born and raised in London, UK to Nigerian parents, she began performing at the age of six. A former member of the London Community Gospel Choir (LCGC) headed by Basil Meade, whose international tours and acclaim, afforded her a platform to perform in different cities around the world (including a 13 city tour in Japan) at the tender age of fourteen. In 2005, She signed her first record deal with Sir George Martin the producer of the legendary band, The Beatles, in London. Around which time, she also wrote and produced three major songs for the Konami Game Sound track; "Crime Life", as well as the song "You will see" which was performed by former Spice Girl; Mel C, and was also included in her highly successful Album, "Beautiful Intentions". Seyi Shay was only eighteen years old at the time. owned by Beyoncé's father; Matthew Knowles, whom in the past has managed such industry successes such as Destiny's Child, Beyoncé and Kelly Rowland. Under the Knowles management, ‘From Above’ released their debut album online called ‘Breaking From Above’, which was also the title of their MTV reality show which aired in over 166 countries worldwide. The show was also aired on Nickelodeon in the USA. They supported Beyonce on her “I AM” UK tour in 2009/10 and in 2011, they presented at the MTV EMA music awards.In the same year, Seyi wrote the song ‘White Lies’ for international selling rapper/artist Chipmunk that featured Coleena of P.Diddy’s Dirty Money. The album was in the top 30’s of the UK’s official music Charts. 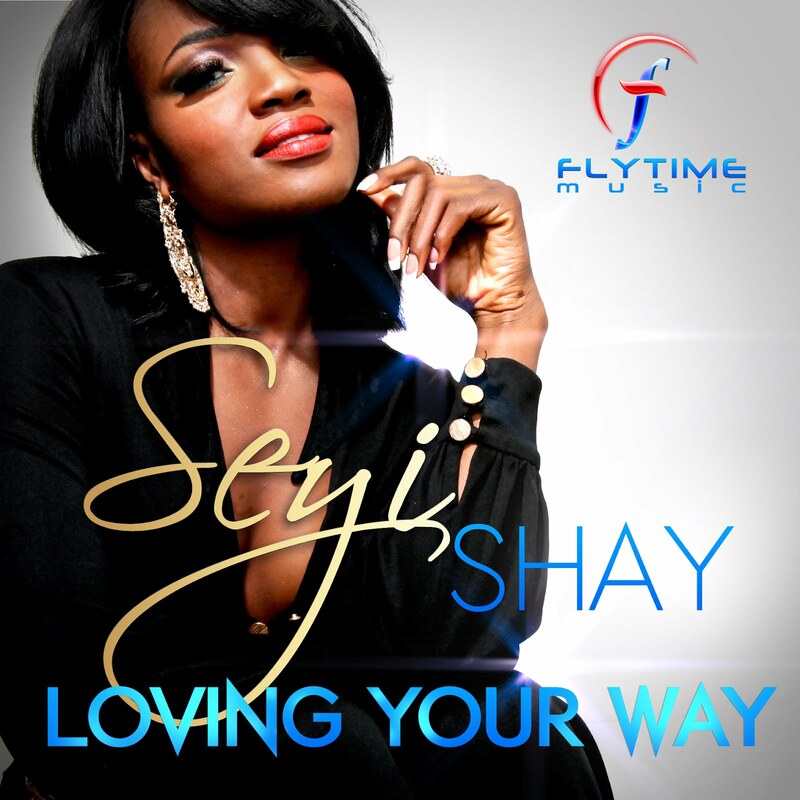 Seyi Shay has toured with the likes of P. Diddy and Beyoncé in the UK, and has written and worked with a number of industry heavy weights like Justin Timberlake, Brian Michael Cox, Darey, Bilal, Michelle Williams, Chipmunk, Rob Knoxx, H Money, and Cameron Wallace. Idibia, Wizkid, P Square and recently Davido’s album launch.